We look back at the best Kenworth trucks from the past 10 years. 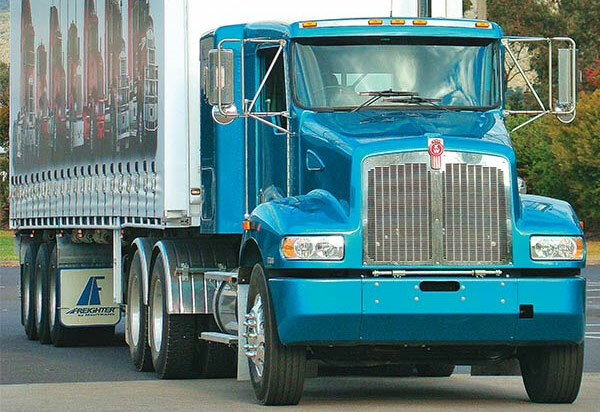 The Kenworth brand is synonymous with trucking. Big, beastly and beautiful, Kenworth trucks always draw a crowd wherever they go. So, we are taking a look back over the last 10 years to pick the top five Kenworth vehicles tested by our team. Forced to narrow our selection to just five, the pressure was on, so we went for those medium- and heavy-duty trucks that have few equals, on our shores or anywhere else. These are the trucks that really struck a chord with our reviewers, be it for innovation, inspired design, hauling performance, or that elusive X-factor. Whether you agree with our verdict or not, choose your favourite in the poll at the bottom for it to go into the running for the Favourite Truck of the Last Decade, as decided by our readers. 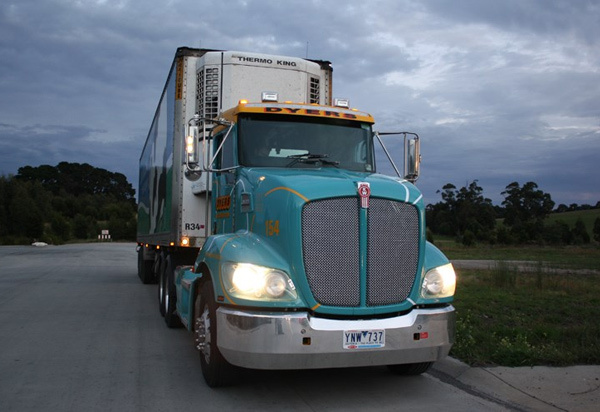 Having been around for the last decade, the Kenworth T350 took to vocational work with aplomb from the beginning. Boasting a quiet cab environment, easy shift movements and light handling, the T350s became an ideal unit for metropolitan work. Taking on the venerable Acco, which held a sizeable portion of the truck market in both the 6x4 and 8x4 variants, the Kenworth T350’s impact in the eight-wheeler segment earns it fifth place in our list of reviewed trucks. Find Kenworth T350 trucks for sale. 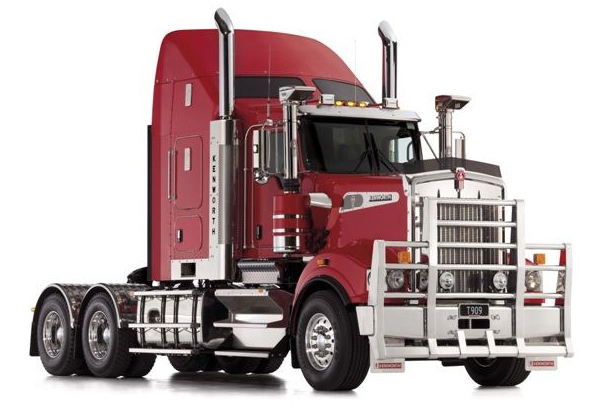 Described as ‘a bit cute’, the Kenworth T359 prime mover has proved a viable contender in a market generally dominated by Japanese short haul trucks. Getting down-and-dirty, the T359 is a truck with vocational roots that is definitely punching above its weight in a range of applications, from agitators and concrete pumps to waste and recycling. With the ability to custom design the vehicle from axle to ashtray, the T359 continues Kenworth’s reputation for durability and makes it a worthy top-five member. Find Kenworth T359 trucks for sale. 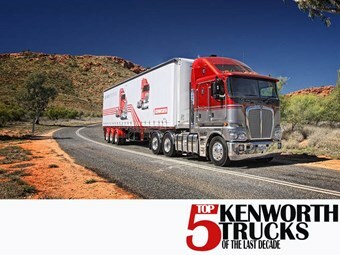 Finishing third in our opinion is the Kenworth T403. During testing, the T403 was an easy truck to spend the day with. While not the most maneuverable truck in its class, the middle weight prime mover was, nonetheless, easy enough to punt around town while still retaining some highway manners. 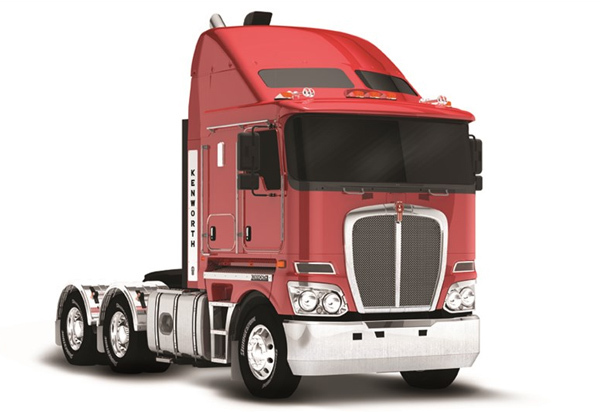 Perfectly at home in its role of regional and urban distribution prime mover, the T403 has great visibility for a bonneted Kenworth and well-designed cab entry. Find Kenworth T403 trucks for sale. The K200 itself is all the truck it needs to be: a smooth riding cabover that retains the feeling of driver involvement. 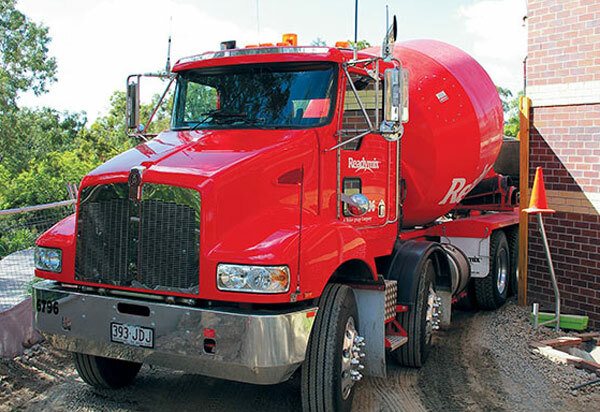 One of the competitors in the Clash of the Titans series, the K200 is a B-double stalwart in the Australian landscape that has seen many updates over the past few years. For its position as one of Australia’s biggest-selling heavy duty prime movers, the K200 finds itself in second place. Find Kenworth K200 trucks for sale. The Kenworth T909 is a popular choice for road train haulers, as well as quite few single trailer operators. For some it’s about the big–banger looks, for others it’s about the long wheel base and limo-like ride. For us, it is a worthy number one. The T909 is a great platform for the outback and, with the ISXe5 on board, it has proved it is up to the task of dragging big weights without getting too hot under the collar. While the T909 may have its faults, it has character and drivability in spades. Find Kenworth T909 trucks for sale. 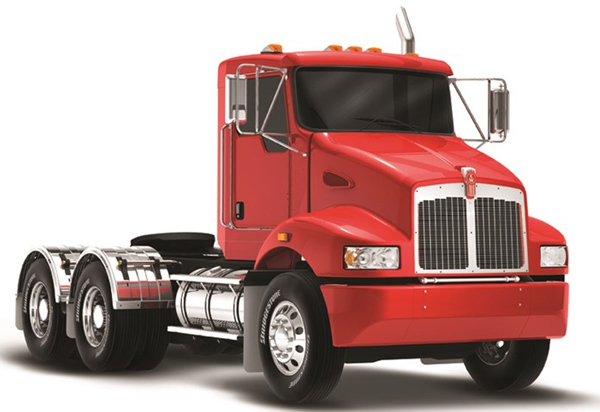 With the success of the brand in the heavy-duty bracket, Kenworth introduced the T388 to boost its place in the lower horsepower, local and intrastate market. Without losing any of the qualities that have made it the leader in the heavy duty market, Kenworth created a unit ideal for the short haul task, with the feel of a big truck. However, its success wasn’t enough to sneak into the top five. Find Kenworth T388 trucks for sale. 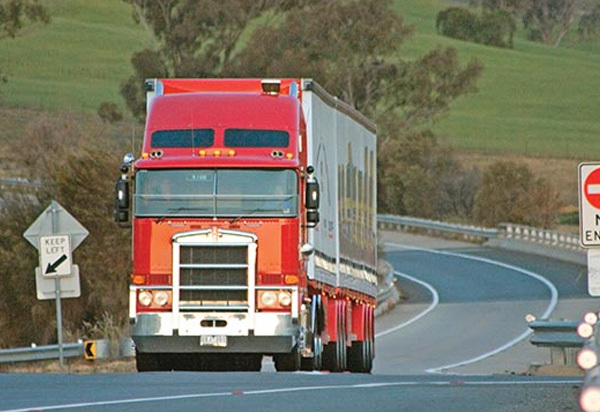 At one point the most popular heavy truck in Australia, the K108, like the K104 before it, has not aged well. While the truck did the simple things well, issues with the cab, sitting position and visibility hurt its reputation. The instrument layout remained similar to the K104 with everything near to hand, but the need to cram ever-more equipment and information into a limited space made for some awkward placing of controls. The K108 holds its place in Australian trucking history, but didn’t make it into our list of favourite Kenworth trucks reviewed over the past decade. Find Kenworth K108 trucks for sale. We are looking for your thoughts on the best trucks of the past ten years. Vote in the poll below to help us choose our reader’s favourite Kenworth. The winner will feature in our Favourite Truck of the Last Decade, so make sure your favourite is a contender.